Sony has launched the flagship Xperia XZ2 smartphone in India today for Rs 72,990 and it comes with world’s first 4K HDR movie recording feature. The smartphone will be available at select offline stores and Sony Centre from August 1. The device is powered by Snapdragon 845 Processor and paired with 6GB RAM and 64GB internal storage. It houses 3180 mAh battery and supports wireless QI technology which ensures effortless charging. The 5.7-inch full HD+ device with an aspect ratio of 18:9 is built with Corning Gorilla Glass 5 and metal frame. It sports 19MP rear camera and 5MP selfie camera, the company said in a statement. The rear camera’s highlight is the full HD 960fps “Super Slow Motion” video recording feature. The smartphone is designed to withstand splashes and spills so you don’t have to think twice about answering your phone in the rain, the company added. 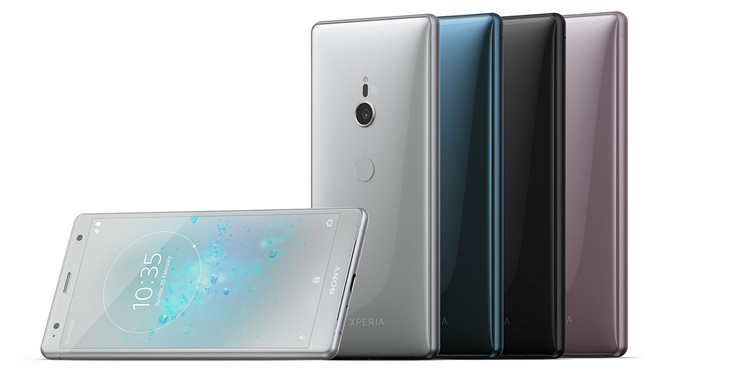 The “Xperia XZ2” has the new “Ambient Flow Design” (with a fluid 3D glass surface) housing “Dynamic Vibration System” that analyses audio data. The smartphone also comes equipped with Google’s development platform “ARCore” for building Augmented Reality (AR) apps for Android mobile devices and Google lens. Google Lens allows AI to recognise what you photographed using the camera, search for and display related information, recognise characters, capture them as text and translate. 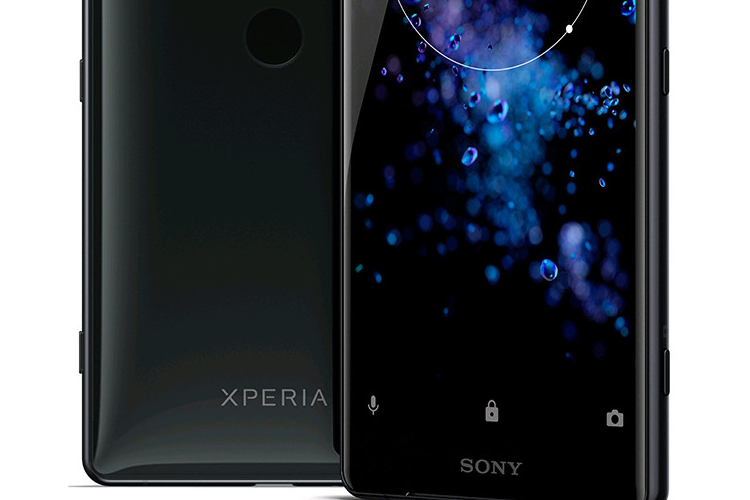 While the software features and the hardware might be top notch, Sony could have priced this phone aggressively, especially as competing Snapdragon 845 phones are available for almost half the price. In fact unlike those phones, the XZ2 also lacks features such as dual cameras and a sleeker body. It remains to be seen whether Sony’s gamble to capture a slice of the premium market will pay off.